My four-year-old daughter, Brynna, is eager to read. She loves school time and practicing her letters. So, when I had the opportunity to review the Classical Phonics with the First Start Reading Program from Memoria Press, I knew she’d be a great fit. I received a physical copy of Classical Phonics and the First Start Reading program. Classical phonics is a single spiral-bound book, designed to help teachers present phonics in a gentle way that helps students master the letters and sounds. The First Start Reading Program came with five student books (Book A-Book E), a teacher guide, and a teacher guide supplement for Book E.
This program is a complete phonics course that focuses on sounds, blending, and long-vowel patterns. Classical Phonics is a key ingredient to this product’s success. I think it may be easy for homeschooling parents to feel overwhelmed with everything and be tempted to scratch this one. But, I truly think this is an essential element. The “Suggestions to Teachers” page in the back is so helpful. It presents several different activities you can use to help train your child’s ear, tongue, and eye to recognize differences in letters. These activities are fun, and sequential. Being able to hear the differences in sounds comes before being able to say the sounds. Associating a sound with a symbol (the actual letter) is the next stage. That means much work needs to be done before you sit down and hand your leaner this book. Since my daughter is still on the young end of the scale, we are still working on mastering ear training. She enjoys the tongue training practice too. She’s getting better, but still has trouble distinguishing some sounds. We practice a couple of sentences each day. Brynna, go get a b-oo-k. Do you see that d-ee-r in the field? This is a key component to phonics mastery that many programs miss, so I am so thankful that it was included here. I also appreciate that this program doesn’t focus on rules. In fact, the book recommends not requiring students to memorize any rules, but rather use them frequently to gain their own understanding. 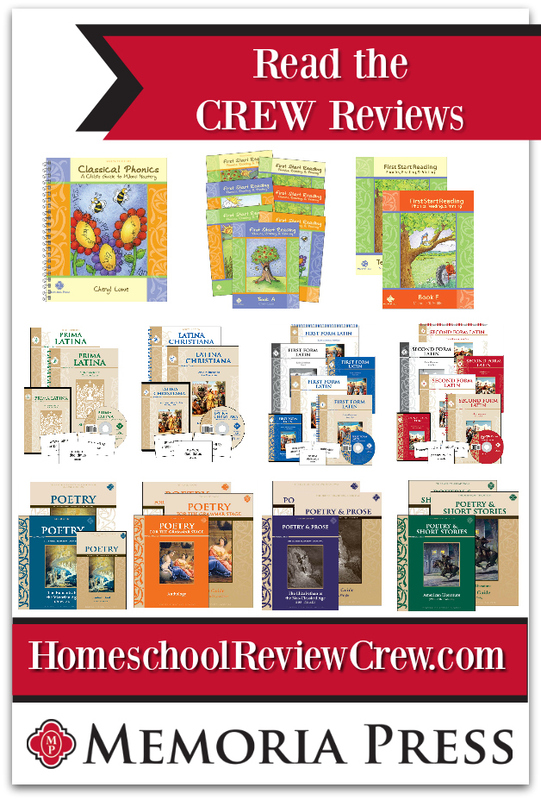 The Teacher Guide takes the prep work out of teaching reading for homeschooling parents. It walks you step-by-step down a phonics driven path to mastery. An open-and-go style, you really do need the teacher guide to get the most out of this program. There are great tips for teaching phonics in the front, and an overview of what is taught in each book. There is one Teacher Guide for Books A-D, but the pages are clearly marked so it’s easy to find your spot. Also, each page features a smaller version of the corresponding student page, so you can clearly see what your student is looking at. You will find scripting in this book, which isn’t my favorite. But, it is helpful for many parents. The Teacher Guide for Book E follows the same format, so by the time you get there you will be well-versed in how to use the program. For each lesson, there are suggested activities. It provides examples of what to use for ear and tongue training, which is helpful. I like that it integrates the Classical Phonics book, so you don’t have to try to figure out where in each one you should be. In the appendix, you will find teaching materials, such as posters, to help make the teaching process go more smoothly. The First Start Reading Program features five consumable student workbooks. These are designed for use with a single student. The pages start off super simple for beginning readers. The first half of Book A pages are very basic. Students do some phonics work related to the images. Then they draw a picture that starts with that letter. Finally, they practice writing the letter. This series really emphasizes correct pencil grip and letter formation, and I appreciate that it eliminates the need for a separate handwriting program. I’m all for streamlining the learning process, especially for young kids with short attention spans! As the book progresses, student work becomes gradually more complicated. They write words, read short sentences, and draw pictures about stories. I like that drawing is emphasized throughout, as it’s a more accessible skill than writing. There are 26 lessons in each book, followed by reviews of word lists. That means this is an entire year’s worth of phonics, reading, and handwriting curriculum! As students move onto the next books, the reading passages get longer and use more sounds. The space for writing gets smaller. It slowly steps them up, so it feels natural. We broke this up into two super short lesson periods a day. While I cook breakfast, my daughter sits on a stool and helps. We do the ear training and tongue training in here. Later in the day, during our “school” time, my daughter and I sit down with the workbook and complete one page. We are moving at a slow pace, doing only one side of the two-sided sheet each day. Being able to slow down or speed up to meet the needs of your kids is such a valuable benefit of homeschooling. Even going slowly, she is learning the material! It’s so fun to watch her love for reading expand and her skills take off. We are going to continue working through this program, and I’m confident this will help her build a solid foundation to build her future reading skills on. In case you couldn’t already tell, I really like this program. It’s a simple, gentle way to teach children about the different sounds the English language makes and which letters get associated with which sounds. If you are looking for an effective program to teach young or struggling readers how to read, I highly recommend Classical Phonics with First Start Reading. I was one of 65 reviewers. To learn more about other material from Memoria Press, including a Latin program, please click on the banner below.